Here is the 2018 order form to download and print. With travel coming in the spring, here’s a great chance to build your student account this November. 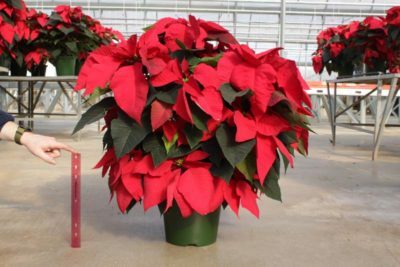 The RMPA is joining with a local greenhouse- HILLTOP- and is offering you the chance to sell poinsettias and bank the profit. Order forms will go out this week. 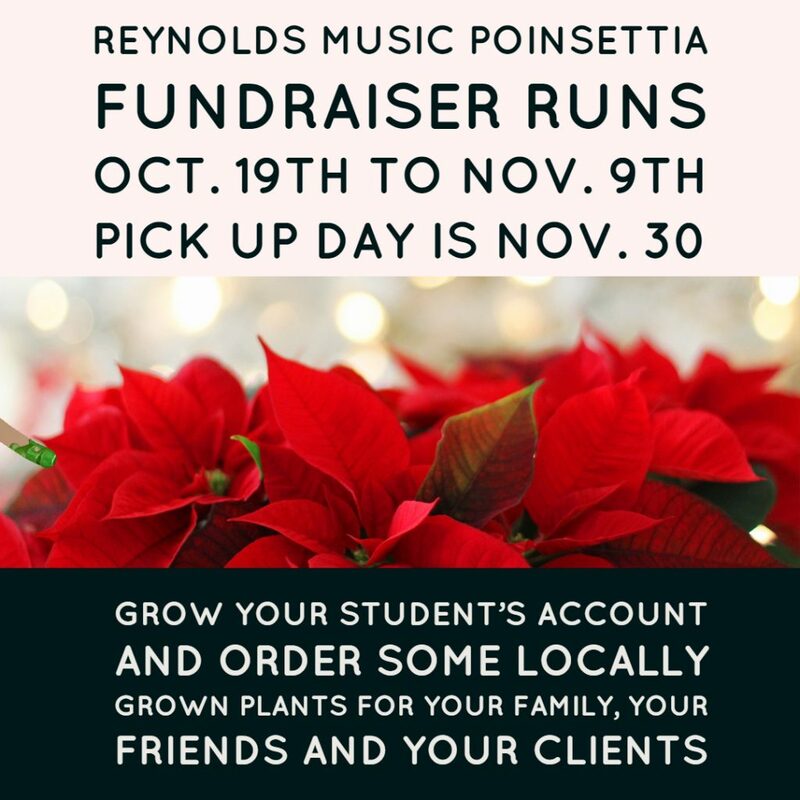 Orders will be accepted up until Nov. 9th at NOON. 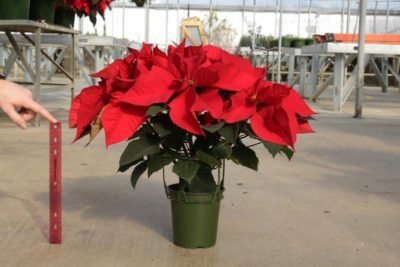 Take orders for the poinsettias and record them on the order form. Put your name and student number on the form. 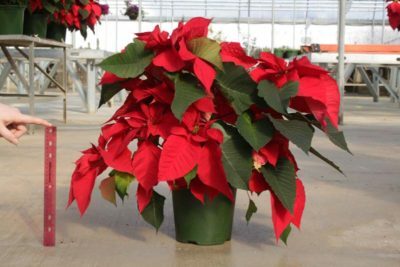 The plants will be ready for pick up on Friday, Nov. 30th. The time will be announced. The profit will be put in your account. 10″ pot with metal pot. Sell to your buyer for $30.00. You recieve $9.00 for your account. 8″ pot with metal pot. 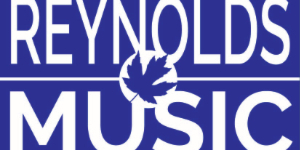 Sell to your buyer for $20.00. You recieve $6.00 for your account. 6.5″ pot with cover. Sell to your buyer for $15.00. You recieve $7.44 for your account.